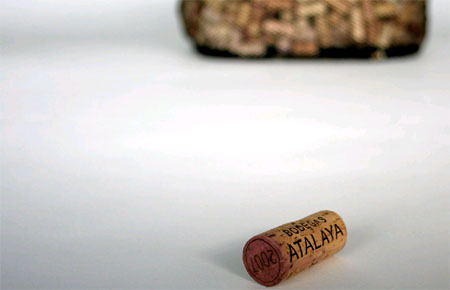 We all know that corks used to seal our favorite wine and the like. 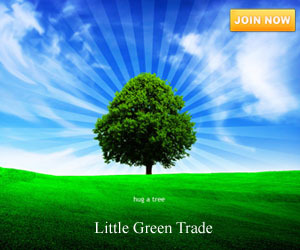 However, after the wines were consumed corks are already destined to landfills, which is obviously not favorable to the environment. 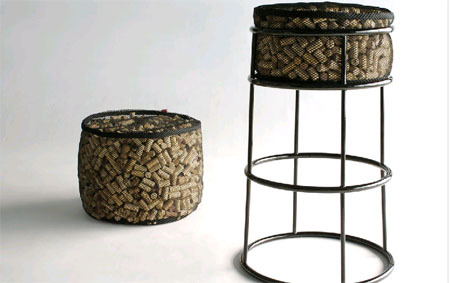 However, this will never be an issue anymore with the numerous designers who are into designing green or eco-friendly products like the Reza Feiz Designer that designed the Life After Corkage Barstool. 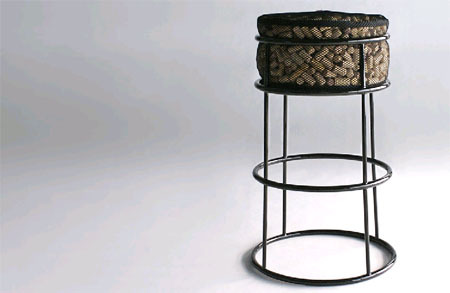 The stool is elegant enough to be in your home or office bar with its steel or stainless steel tubing structure and a twelve-hundred recycled wine and champagne corks in a vinyl-coated polyester mesh. 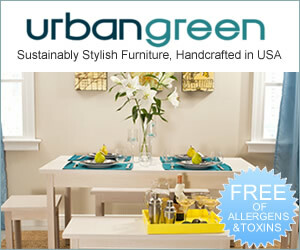 The excitement does not ends here, users can opt to have the custom powder-coat colors to match with his or her home interior.